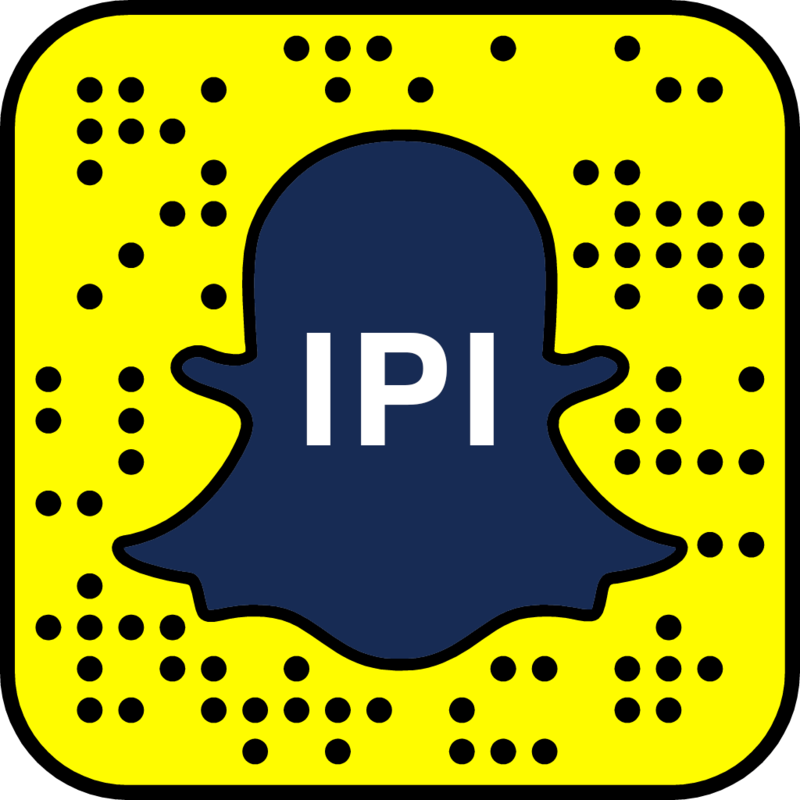 The 2015 UN High-Level Independent Panel on Peace Operations (HIPPO) stressed two major themes that Secretary-General António Guterres continues to focus on: first, the primacy of politics in peacekeeping, which he raised in his September 2017 remarks at the Security Council open debate on peacekeeping; and second, the core obligation of peacekeepers and the entire UN to protect civilians, a continuous theme of his tenure. Yet protecting civilians and pursuing political strategies, the defining tasks of modern peacekeeping, have frequently been in tension. Critics argue that peace operations in the last two decades have too often been tools of last resort, deployed to conflicts with no viable political process and serving as stop-gap measures rather than strategic steps toward a political solution. This is particularly evident in missions whose mandate to protect has been prioritized in the absence of a clear political vision to address the conflict. 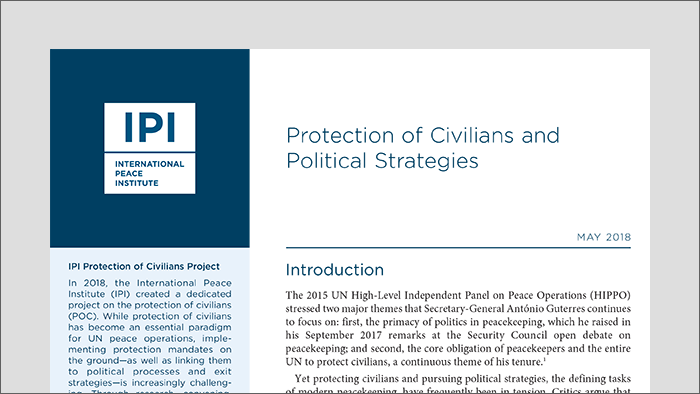 This issue brief reviews the complementarity and tension between protection of civilians and political strategies. It explores the important role of the Security Council in laying the strategic groundwork for the success of missions, and examines how missions, at their level, can implement protection of civilians mandates through a political strategy.